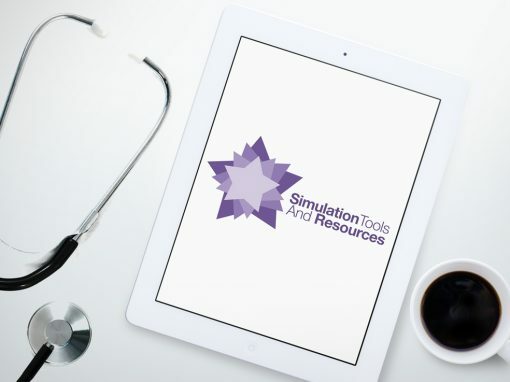 Simulation tools & resources is an iOS application funded by the Southampton University Hospital NHS Foundation Trust and conceptualised by James Edelman & Tom Bennet. 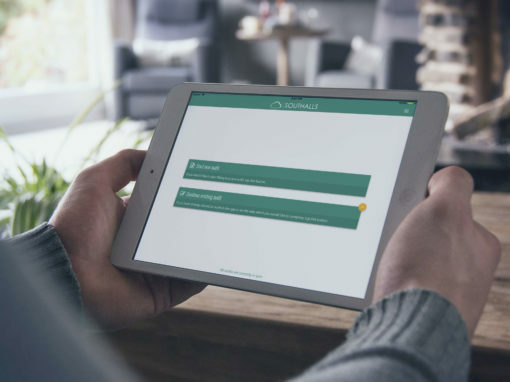 The app works on both iPhone and iPad devices and is intended for medical educators to deliver high grade lessons with a variety of scenarios at their fingertips. The application provides an ever growing list of medical conditions that the educator can choose from, and a full resource pack for each condition is available which is used to deliver the lesson. 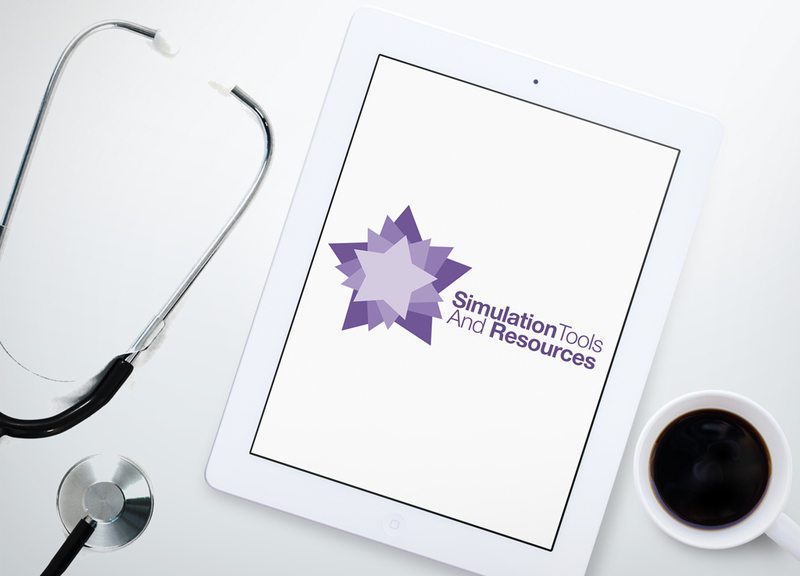 These resource packs can include a myriad of documents ranging from patient notes and treatment guidelines to images or video’s of the condition or treatment delivery. 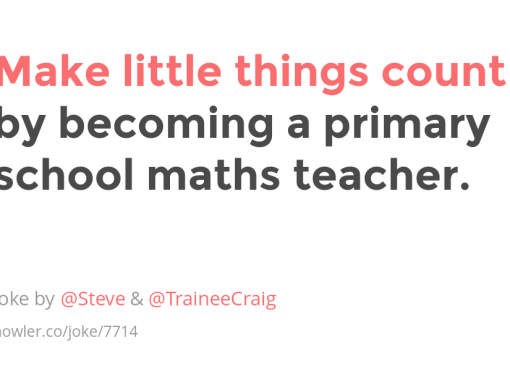 All items of a resource pack are easily shared from the app to the students via email. 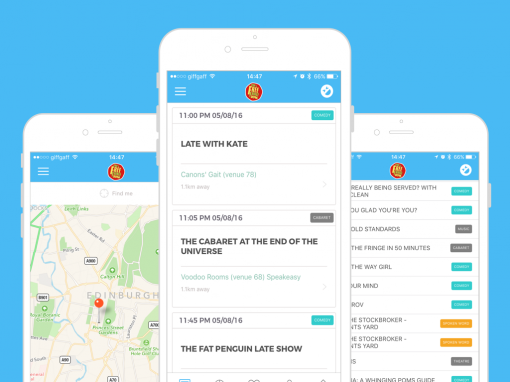 This project involved the creation of both the frontend application and a backend CMS for managing the resources available within the app. 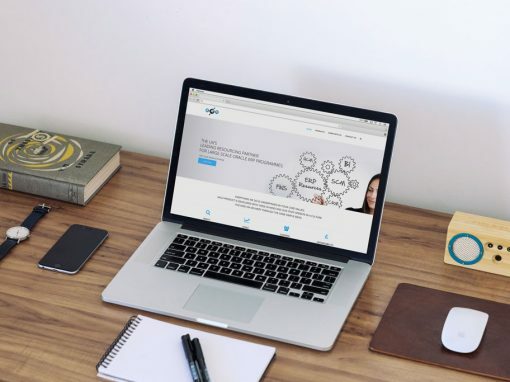 Nearly all of the content you see within the application (including most of the text) is managed by the CMS and can therefore be edited as required within updating the application itself. Unique to this project was a custom manifest publishing tool which negated the need for an API (or even any server at all) and instead published all of the available resources as a downloadable manifest file which is subsequently imported to the app’s database during an update cycle.